Here's an itinerary for what to see and do in 4 or 5 days in Paris, including a day-trip excursion to Versailles or another royal château near Paris. Here are maps of Paris. Go to the Île de la Cité to visit the Towers of Notre-Dame, then to the nearby Palais de Justice to admire the splendid Sainte Chapelle and the gloomy Conciergerie, then explore the Latin Quarter and the Invalides before taking the Métro to the Trocadéro station for a walk downhill to the Eiffel Tower and Champ-de-Mars. 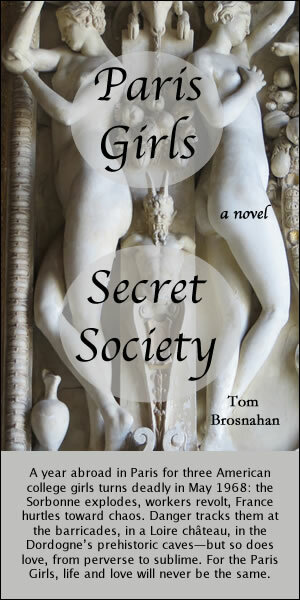 In the morning, go to Montmartre to see the Basilique du Sacré-Coeur and the artist-filled Place du Tertre. 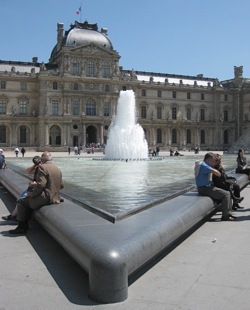 In the afternoon, choose a few more of Paris' excellent museums for visits. There are dozens. The one(s) you choose can be dictated by your own tastes, but I'd recommend the Musée d'Orsay, the Carnavalet (the museum of the history of Paris) and, depending upon the exhibitions, the displays in the Centre Pompidou or the Grand Palais. Take a morning or afternoon stroll through Le Marais, once a swamp, historically Paris's bohemian and Jewish quarter, but today also a trendy, lively arts and crafts neighborhood. A few more days? 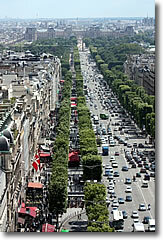 See our itinerary for A Week in Paris. 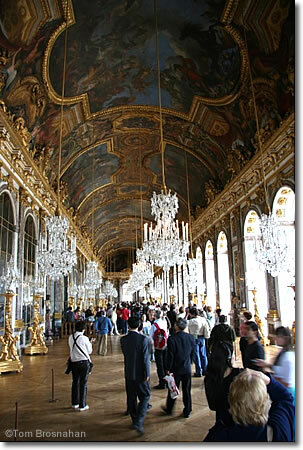 Hall of Mirrors at the Château de Versailles. You'll have enough time to visit it, and any of the passes described on this page will get you in (or at least get you a discount). 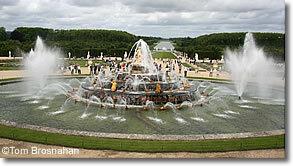 Fountains at the Château de Versailles.